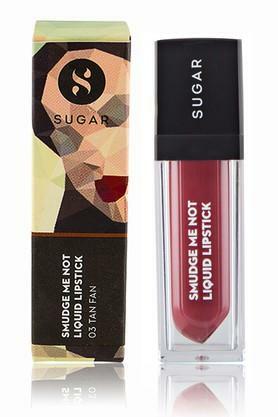 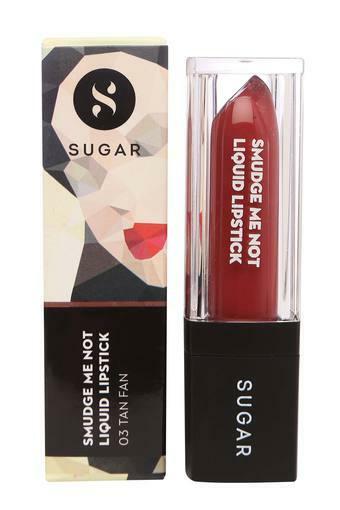 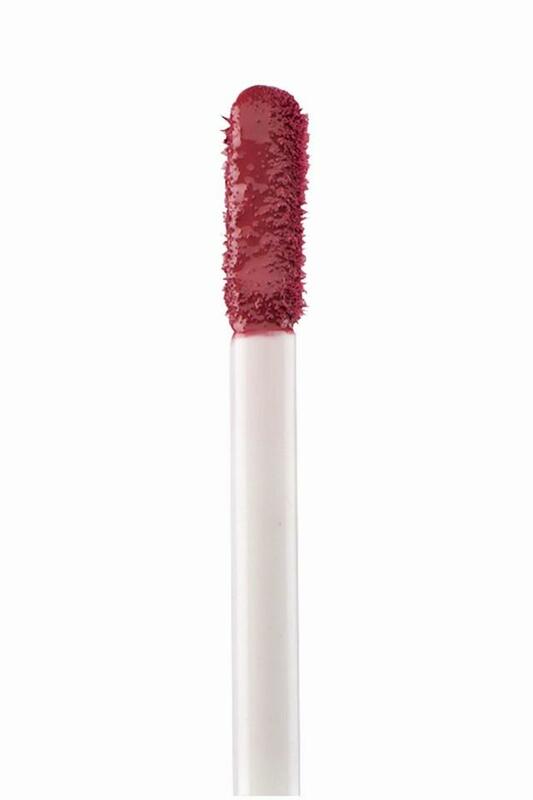 Predefine your lips and amaze the world by using this Smudge Me Not liquid lipstick from the house of Sugar. If you have ever lusted for a one-coat wonder product for your lips, your search ends here. Wine, coffee and date-proof this is a matte lipstick that is guaranteed to last longer than your longest day. 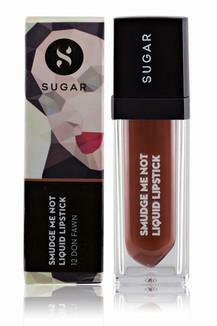 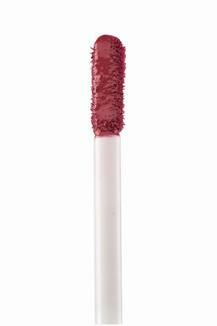 Get ready to rock the party with your look by using this Smudge Me Not liquid lipstick.